On the West Coast of Vancouver Island. Annual sales match asking price. 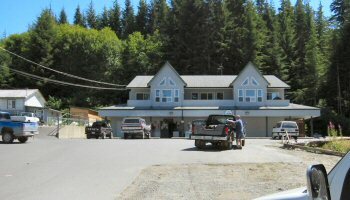 Same owner for 20 years has firmly established this turn-key business serving workers, families, tourists, fishers, hikers, campers, nature lovers and first nations. 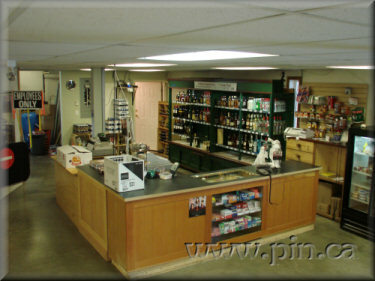 New 3,000 ft² store built in 1995. 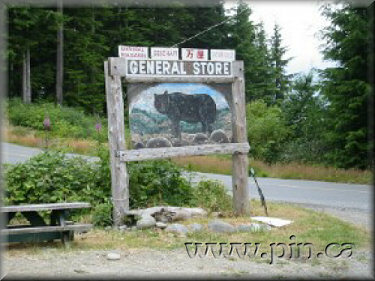 Only store for large area of southern Vancouver Island, right on Hwy #14. 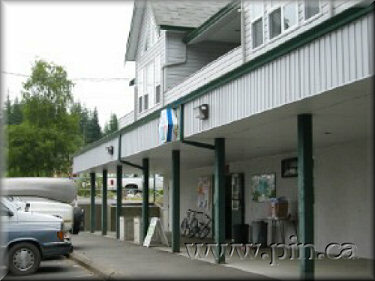 Laundromat added for increased cash flow. Dropped selling low margin (5%) lottery tickets after PlayNow online started. R.A.L.S. 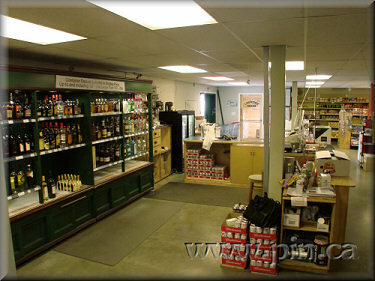 (Rural Agency Liquor Store) carries a full line of alcohol products. Check out www.wildcoastcottages.com; 38 of 40 cottages sold. 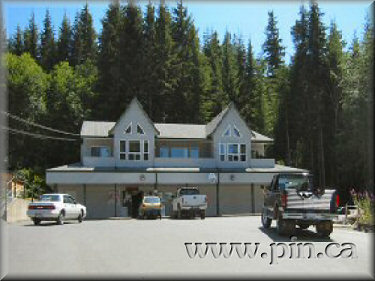 Also see: www.threepointproperties.com and follow the links to Port Renfrew. 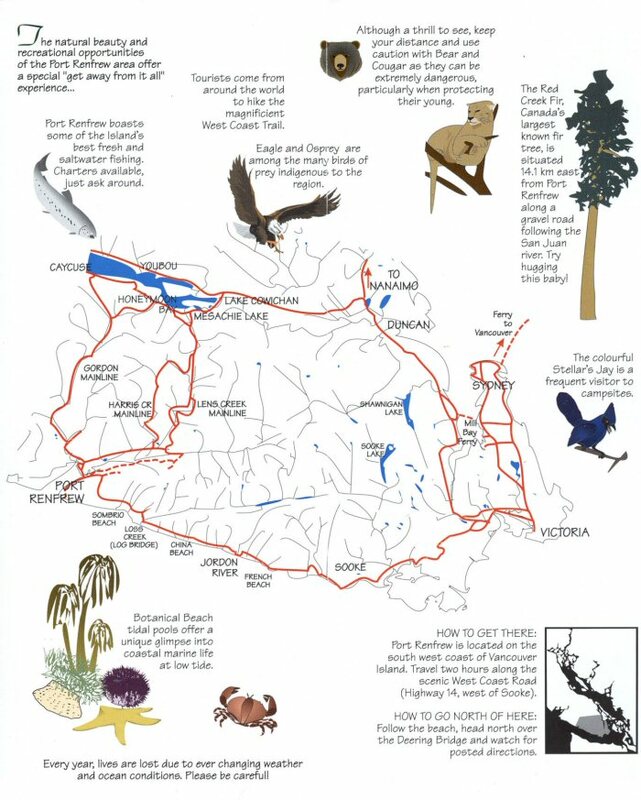 Steady traffic for Avatar Grove, Botanical Beach, West Coast Trail, Sombrio Beach, outdoor festivals, big fishing derbies and more. Business is only going up on this sound investment with room for growth. Open daily 11:AM - 7:PM. Financial Statements available for serious inquiries.